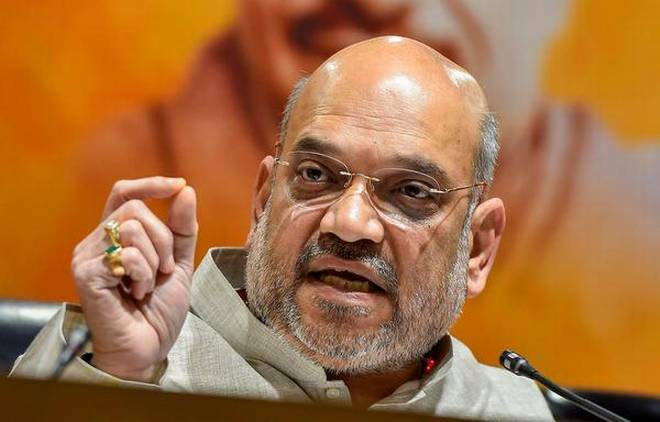 The Bhartiya Janta Party (BJP) President Amit Shah on 21 November will hold a roadshow in Bikaner. This show is organised in support of candidates fielded by the party in the upcoming Rajasthan Assembly polls, a party functionary said Friday. Dr Satyaprakash Acharya, BJP's district president said that the route of the roadshow will be decided in consultation with the candidates and party workers. So far the BJP has released two lists of 162 candidates for the elections which will take place on 7 December for 200 assembly constituencies. names of few more candidates are expected tpo annpunce really soon. The BJP had released its first list of 131 candidates on November 11, while the second list of 31 candidates was announced on November 14.